Last April, Waycross and surrounding cities experienced one of the worst wildfires in Georgia since the 1950s. Hundreds of square miles of forest and swampland were affected. Hundreds of residents had to flee their homes for short periods. Waycross and surrounding cities including cities in Florida lived with dense clouds of smoke for months. More than 1000 firefighters from as far away as California fought the fires to keep us safe. 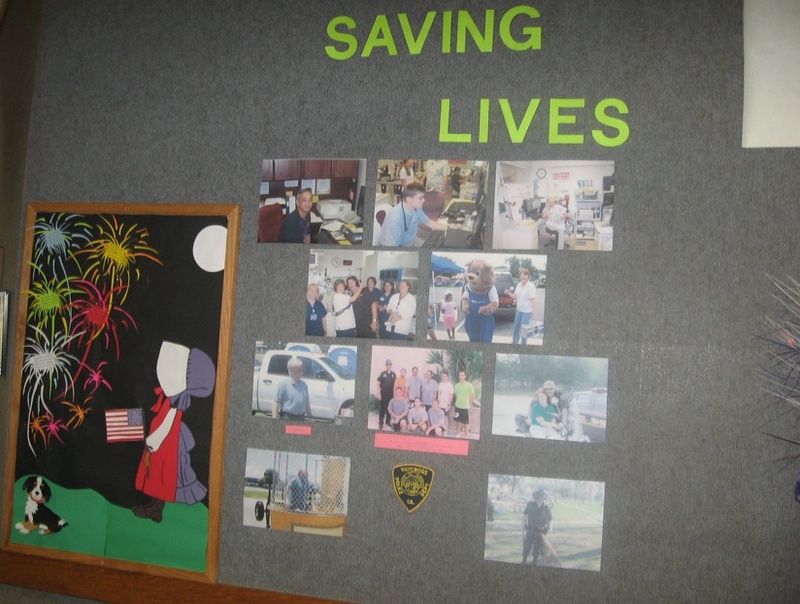 Our September project, designed and coordinated by our Circulation Supervisor, Tricia Hope, aims to honor our local heroes: firefighters, police officers, hospital workers. 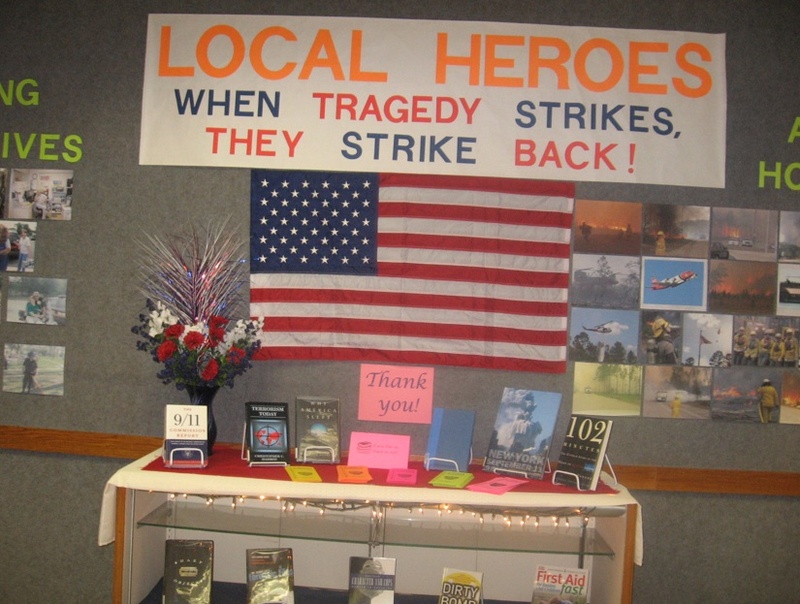 The Goffstown Public Library is honored to be hosting “Eyes Wide Open: an Exhibition on the Human Costs of the Iraqi War” through the month of September. This widely-acclaimed display is a project of the American Friends Service Committee and features a pair of boots representing each U.S. military casualty resulting from the war in Iraq. The original display included casualties from all 50 states but due to increasing numbers of losses, the exhibit was split and now circulates by region. 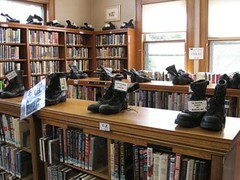 The exhibit at Goffstown Public Library represents the 6 New England states with 159 pairs of boots. Each pair of boots carries the name and home state of an individual casualty. In many cases, friends and loved ones have left notes, flowers, id tags and other commemorative items which will remain with the boots as they continue on their journey. 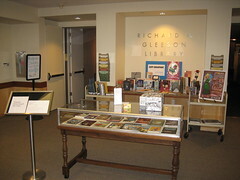 The library intends to provide each pair with a 3 inch metallic star bearing the wish of an individual who participated in last year’s September Project, “Wishes For Our World.” The public is invited to view this moving exhibit and to share their thoughts and reflections in a journal dedicated to this project. 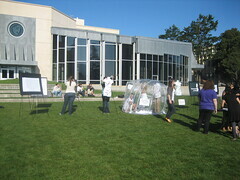 On September 11th, the exhibit will be placed on the library’s lawn for the day after a morning benediction. To round out the day, the library will host a discussion on Civil Liberties in the Post 9/11 World, featuring Prof. Richard Hesse from the Franklin Pierce Law Center. 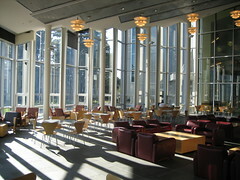 For more information on “Eyes Wide Open”, please go to www.afsc.org.